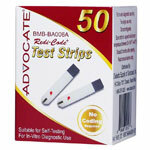 Advocate Redi-Code Plus Glucose Meter with 200 Test Strips is a portable and easy to use glucose meter from Advocate. 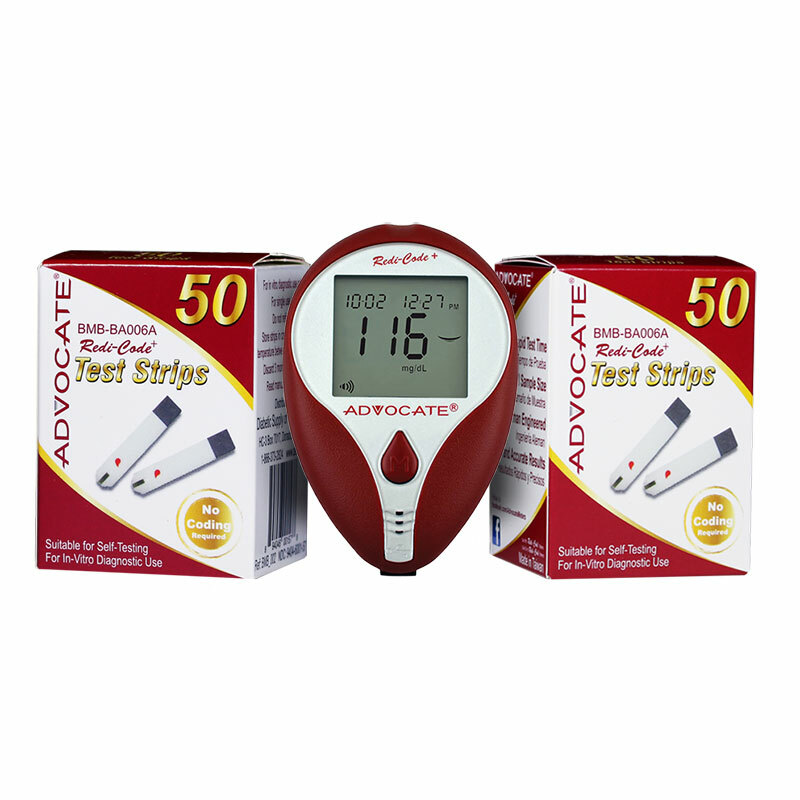 Advocate Redi-Code Plus Glucose Meter with 200 Test Strips is a portable and easy to use glucose meter from Advocate. It takes only a small amount of blood to get an accurate reading, which is displayed on the large LCD screen for easy viewing. Results are fast, too, within only 5 seconds! 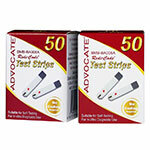 The Advocate Redi-Code Plus Glucose Test Strips are ONLY compatible with the Advocate Redi-Code Plus Glucose Meter.